Hey there! Thanks for stopping by today! We are being highlighted internationally by Kylie Bertucci, and you can VOTE for my project. The top ten winners will get to be part of an international blog hop, so please vote for my card here. 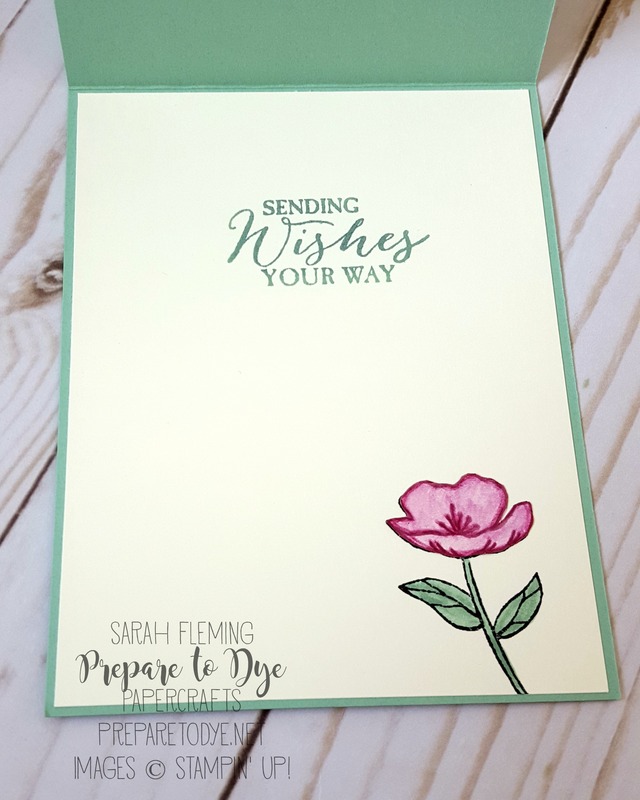 Our theme for this highlight is Get Well Soon – I have to admit that I only have one Get Well stamp in my entire stash, and I almost never make a Get Well card. But I *should* make them and send them. It’s such a nice way to lift someone’s spirits. I’m not going to lie. When I saw the new In Colors last year, I immediately stuck Sweet Sugarplum into the “DO NOT WANT” bucket. I have a hard time with purple pastels. We all have our preferences, right? But every time I pair it with Mint Macaron (anyone else starting to panic that it’s retiring at the end of May?? ), I start whistling a different tune. I’m not saying I’m ready to order a full pack of the cardstock, but I’m getting there. Really starting to like this color. 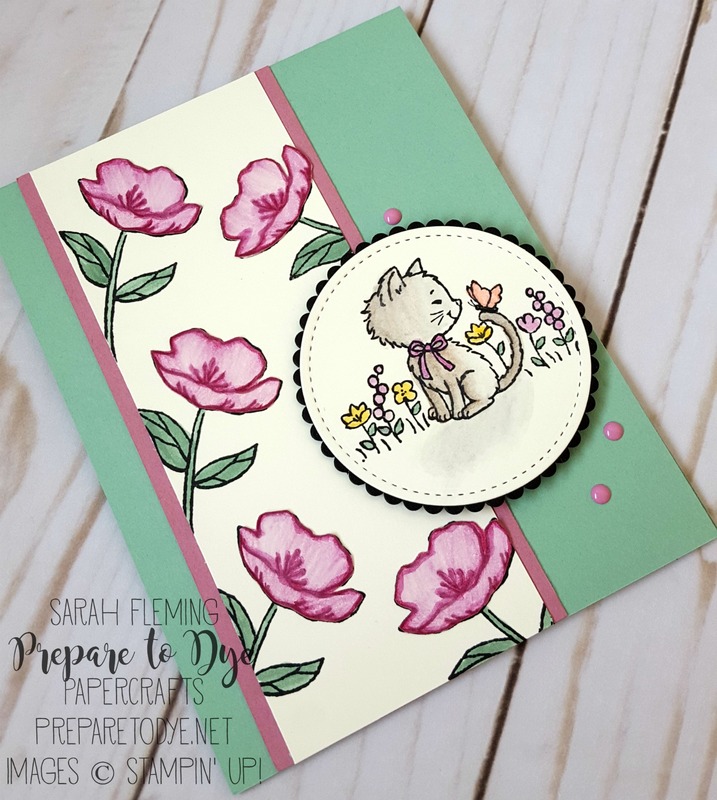 I borrowed my daughter’s Pretty Kitty stamp set to make this card. This kitty is so sweet and warm, the perfect image for sending get well wishes. The base is Mint Macaron, and I added a 2-3/4″ strip of Sweet Sugarplum to offset my flowers. I stamped the flowers from the Birthday Blooms stamp set in StazOn Jet Black ink on a 2-1/2″ strip of Very Vanilla cardstock and colored the stems in with my Mint Macaron marker. I decided to paper piece the flowers, so I cleaned the stamp and stamped them again in Sweet Sugarplum ink on a separate sheet of Very Vanilla. I then went over the lines of the stamped images with my Rich Razzleberry Watercolor Pencil, then spread the color around the flower with my Blender Pen, then went over the lines again with the Razzleberry pencil. I cut just the flowers out with my Snips, then glued them to the flowers on the Very Vanilla strip. I just love this kitty! Pretty Kitty has several images that would work for a Get Well card, but I really liked this calm and happy scene. I stamped the kitty in StazOn on Very Vanilla. The watercolor pencils I used to color the scene are Rich Razzleberry, Daffodil Delight, and Calypso Coral, and both Early Espresso (with a light touch) and Basic Gray for the kitty; the kitty’s shadow is done with Basic Gray (again, a light touch). I colored the flower leaves with the Mint Macaron marker. I cut the kitty out with the Stitched Shapes Framelits and the black scalloped circle is one of the Layering Circles Framelits. 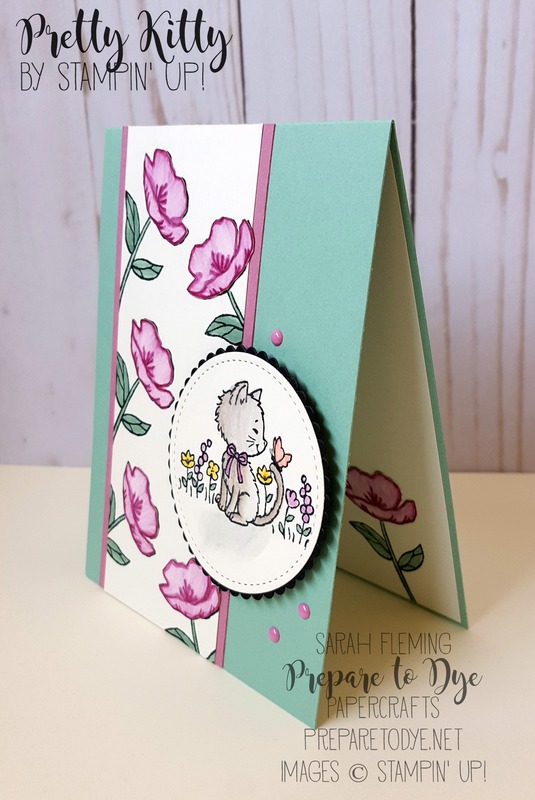 I finished off the cardfront with Sweet Sugarplum Enamel Dots. On the inside, I added a panel of Very Vanilla and stamped and paper pieced the flower again. The sentiment is from Butterfly Basics, stamped in Mint Macaron. I hope you like my card! Thanks for visiting my blog today, and make sure you head over to Kylie’s blog to vote for my card. I would love to be chosen to do another international blog hop! 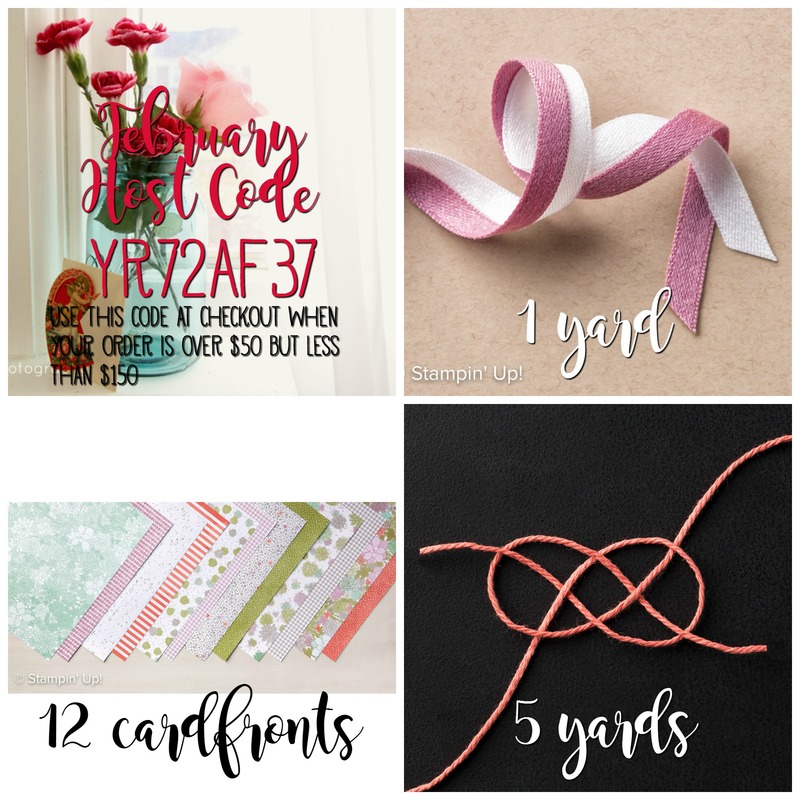 Don’t forget that from now until the end of March, you can earn a Sale-A-Bration freebie by placing an order of $50 or more in my online store. And don’t forget that anytime you order $50 or more from me using my Host Code, you also get my free gift. But if your wishlist is over $99, the best deal is to buy the Starter Kit and join my team. No pressure to sell from me, ever, and for $99, you get $125 in products (you choose the products), and during Sale-A-Bration, you get to choose TWO extra stamp sets for your Starter Kit. Any two current stamp sets!